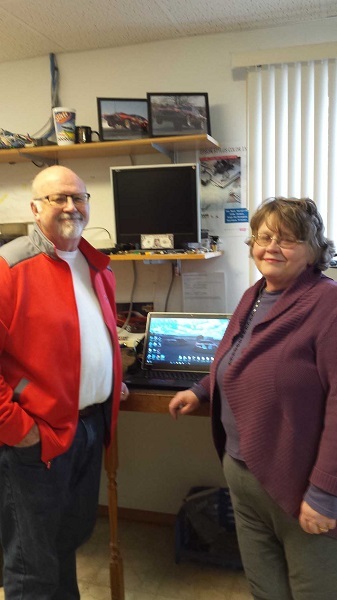 CCS is owned and operated by Bob & Nancy Lionberger of La Harpe. The company provides computer sales: desktop laptop and tablets. They also sell printers and other accessories and provide service and repair. CCS was established in 1975 by Ed Lionberger. In 1984 Bob Lionberger became part of the company. In 2016 Bob and Nancy took over the company. CCS is open Tuesday, Wednesday, and Thursday from 8 a.m. to 5 p. m. and Monday, Friday and Saturday by appointment.